When you think about gaming, whether it’s PC or Console, one genre which always strikes the mind is racing. Those fast sharp turns while accelerating, the feel of over taking in the last second just before the lap finishes and of course, the site of NOS making the vehicle race over 250-300 mph. These things are something which an average Joe can only think about doing and on the contradictory; they even make adrenalin rush through a couch potatoes body. 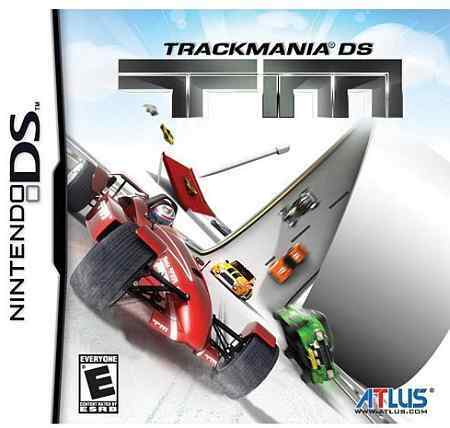 But remember that all the racing games are not that good so here is a good one created by collaboration among Firebird and Nadeo. It has been named “TrackMania” and I guess, it will bring good profits to its publisher DreamCatcher Interactive. 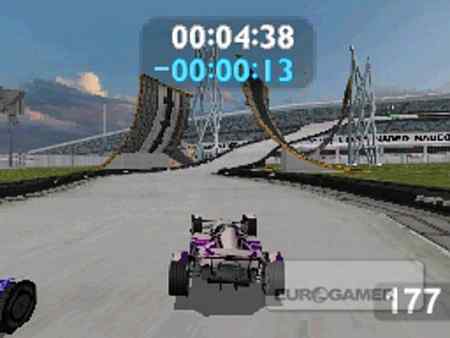 Just like other good car game, it is filled with killer racing cars on spectacular tracks. The only difference is the numbers. This one has a huge collection of cars and even a whooping humongous number of tracks. 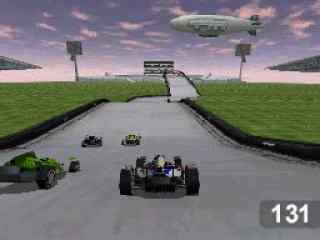 It boasts of having more then 200 tracks which are divided into six significantly different environments while the tracks are filled with ramps, loops, turbo boosts and other crazy stuff. 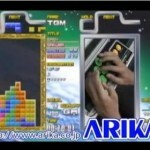 The game also boasts of providing numerous game modes and one of them will be the essential track editor, providing the player with an opportunity of creating numerous personal tracks. They player can also play in a Hot-seat mode, 4 player split screen and even online using the Nintendo Wi-Fi connection. An excellent game which I trust upon and I bet, it won’t let any gamer down. The game is releasing on 25th May, 2010 and is available for a price tag of $29.99. Some other type of games like Legend of Kay or Crime Scene DS , you must like these.